In the wilds of Africa, lion prides rule over all beasts, but only one pride can rule over all the lions! In Roar: King of the Pride, you must lead your pride to dominance as you manage your food supply, expand your territory, and grow your pride with cubs. Becoming the top pride will take strategy, planning, and wit as even the best laid plans of lions and men can be torn asunder by the secret objectives of other prides; or a new, deadly threat. 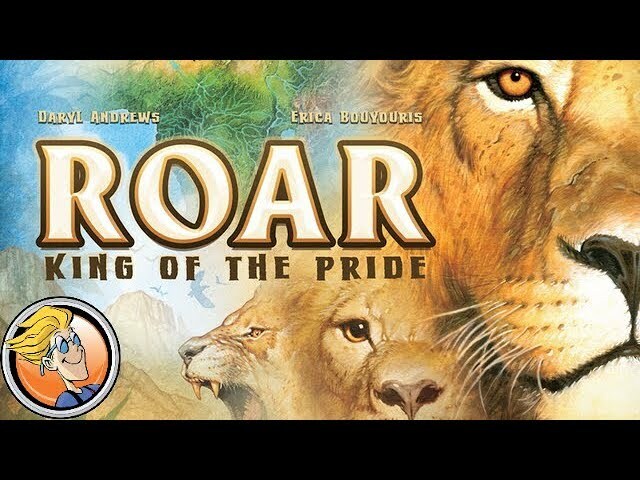 Buy Roar: King of the Pride for a game of leo survival in the heart of Africa.